The sustainable development goals (SDGs), one of thems ends hunger, achieves food security and improves nutrition, and encourages sustainable agriculture. Lack of fruit and vegetable consumption causes malnutrition. The purpose of this study is to distinguish the root cause of malnutrition and to analyze alternative policy to overcome nutrition improvement for children. 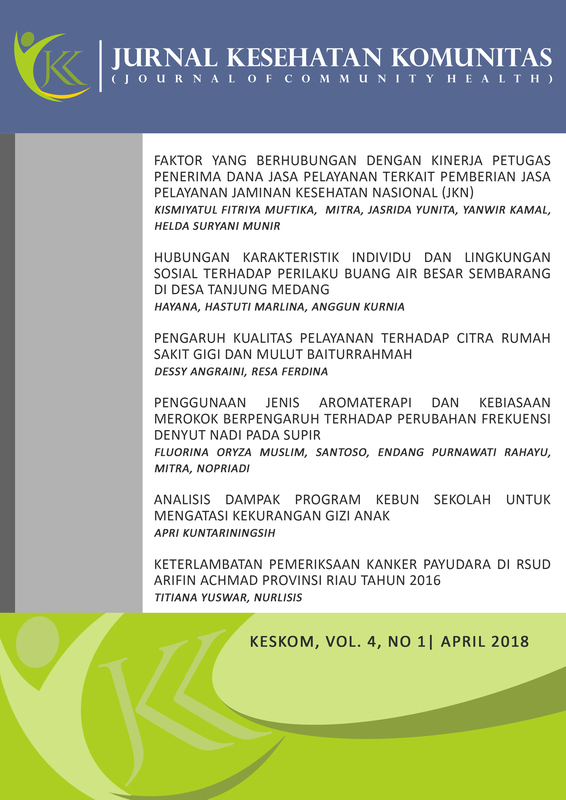 This method of this study uses a qualitative approach, where the research was in schoolings in Blitar and Kediri. The subjects of this research are 30 people including: 10 students, 5 teachers, 5 food vendors at school and 10 parents of students. Research findings: lack of nutrition in children, especially children during the growth phase can not be separated from the habits of the children in consuming food. Parents' knowledge of nutrition is lacking, especially attention to what is consumed in the school. School garden is one of the program that can provide fundamental knowledge about nutrition to children. Government policies must be supplementary improved and enhanced by encouraging people to consume fruits and vegetables sufficiently.